Why is quality Infrastructure so Important ? SilkOne also Provides the Highest Levels of Support and Infrastructure. We Make Everything Easy. Just Log in and Use it... We Handle Everything Else ! Hear what actual users have to say about our solution. 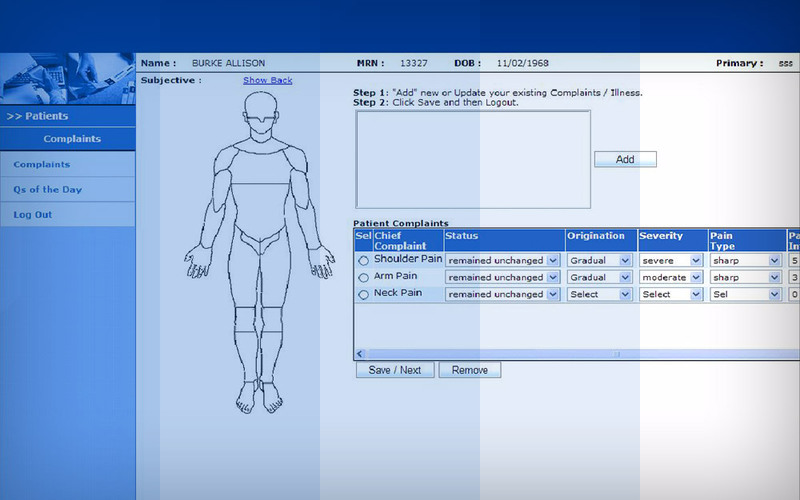 SilkOne Chiropractic EHR has quietly become the Top Chiropractic EHR on the Market. Recommended by Clients and Coaches Nationwide. Schedule a demo today or watch a quick video demo. It takes less than 30 minutes for you to learn about the powerful features and affordability of this system. Let SilkOne enhance your practice. 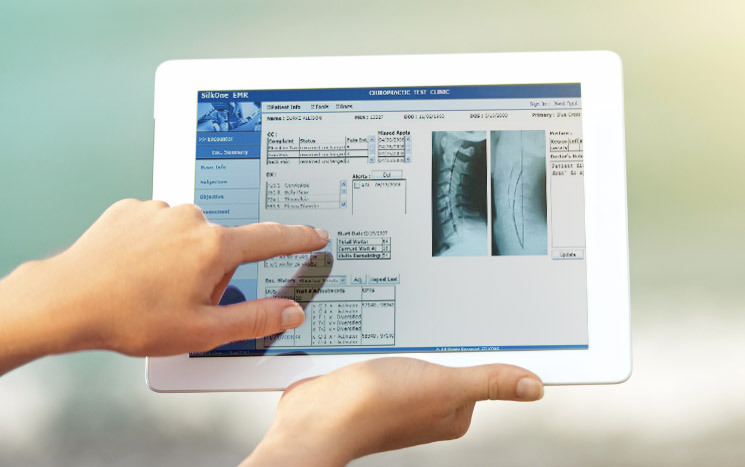 Our Chiropractic EHR is feature rich, easy to use, and affordable. Our EHR offers rich features and services that are unique. Review the features that make our value proposition so strong.